In preparation for our upcoming family trip to Maui, I thought I’d reflect on my last trip to Maui back in October. My Mom lives on Kauai, so we usually try to visit Hawaii once a year. Last year, however, I thought it might be nice to also check out Maui (after a short visit on Kauai) since they have a lot of things for toddlers to do. 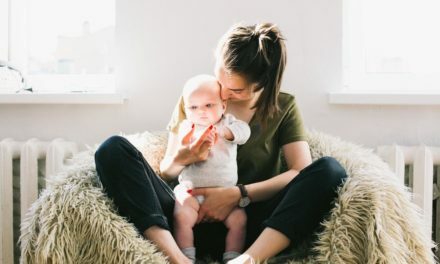 This was my first time flying solo with a toddler (the previous year he was 9 months old) and I learned a lot from this trip. 1. 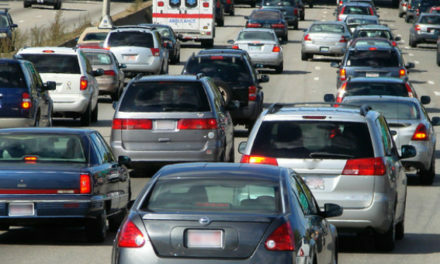 Rent a Car Seat: When flying solo with a toddler, just rent a car seat when you get there. I lugged that big, clunky carseat in addition to our carry-on backpack, large rolling suitcase AND my toddler through the airport, onto the car rental shuttle bus, and throughout the car rental location. I will save myself that stress from now on. 2. Don’t Push It: Owen and I were both recovering from an illness when we arrived on Maui. The A/C wasn’t working well in our rental cottage and we were faced with record heat and no trade winds. I gathered the energy to get Owen ready and we walked down the road to McDonalds to grab dinner to bring back to the cottage. By the time we got back, we were borderline delirious. We just looked at the food, looked at each other, and threw it in the garbage and went to bed. In hindsight, we should have just gone to bed in the first place. 3. The Maui Ocean Center is Not a Day Trip: This Aquarium is a lot of fun and there are many things to do and see. It’s not somewhere to spend a whole day, though. We were surprised how quickly we walked through the whole Aquarium. It’s perfect for an hour or two. Or maybe we would have stayed longer if we were with other people. 4. Plan a Beach Morning (or Two or Three): Early morning is the perfect time to head to the beach to avoid crowds and the mid-day sun. It’s still important to sunscreen up, but it’s much more pleasant than the afternoon. It’s also a great way to wear your toddler out so they might nap in the car while you head to another part of the island. If you are traveling solo, it can be quick and easy to change into swim suits and head out right when you wake up. I bought grab and go food for breakfast at the grocery story, so we literally grabbed it on our way out the door to eat at the beach. 5. Sample the Local Cuisine: Local food is awesome because it’s the best parts of many different cuisines! 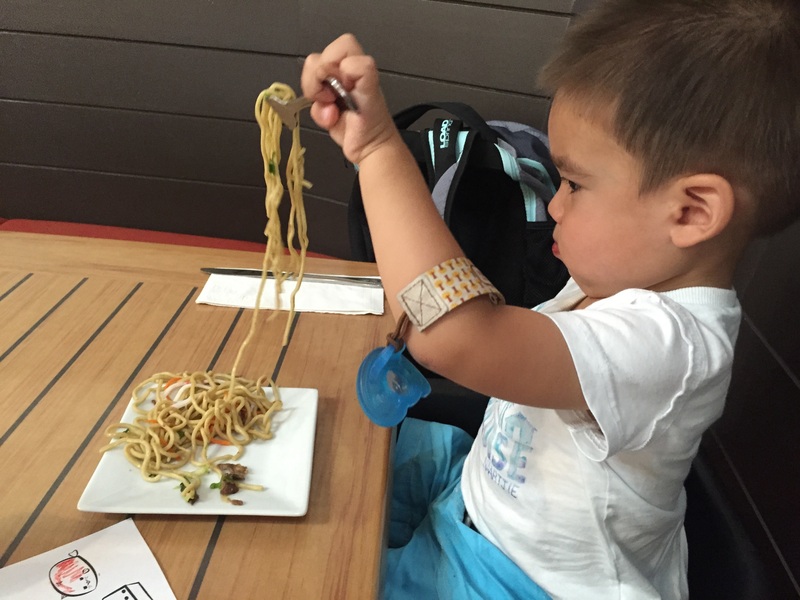 Owen is a big fan of noodles, mochi chicken, gyoza, mango, pineapple and of course Shave Ice! There’s also macaroni salad with most plate lunches, which will satisfy most toddlers! Plate lunches are big enough to share with your toddler, so no need to order a kids meal. 6. 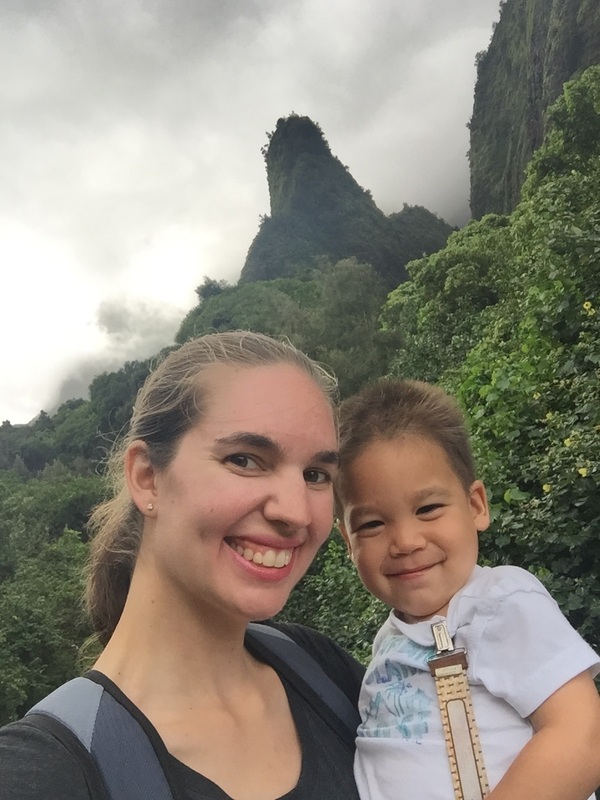 Bring Bug Spray to Iao Needle: Iao Needle is such a cool place to bring toddlers! It’s a very easy walk up to the top and there are lots of stairs with handrails. There are guard rails everywhere and the scenery is simply stunning! However, I didn’t realize how buggy it would be and I got eaten alive (and I usually rarely get bitten). Most of the bugs were near the parking lot. 7. The Tram at Maui Tropical Plantation is Touristy Fun: My son loves all vehicles, but especially trains. When he saw we were going to sit down on the tram, he was beyond excited! This tour slowly drives through the plantation, stopping every once in awhile to point out the different fruits growing there. It’s very slow, which is a great speed for toddlers. 8. Haleakala is Chilly: As you will read everywhere, Haleakala is very chilly. We just wrapped Owen in his blanket because we only planned to be there for 10 minutes just to get the gist. If we were going to stay longer, we would have changed into long pants and jackets. It would be a fun place for toddlers to explore (as long as they were bundled up), but you might want to hold their hand since it’s very rocky terrain. 9. Ulupalekua is a Great Rest Stop: I’m a hula dancer and I’ve danced to the song Ulupalekua for years without ever stepping foot there. That was the main reason we stopped here. It’s a great second stop after Haleakala. The rolling hills of bright green grass and the view of the deep blue ocean are breathtaking! They have a ranch store that offers yummy freshly made meals, bottled drinks, and souvenir stuff. There is also a winery offering locally made wine. Owen enjoyed running around in the fields and looking at some of the artwork in the gardens. 10. 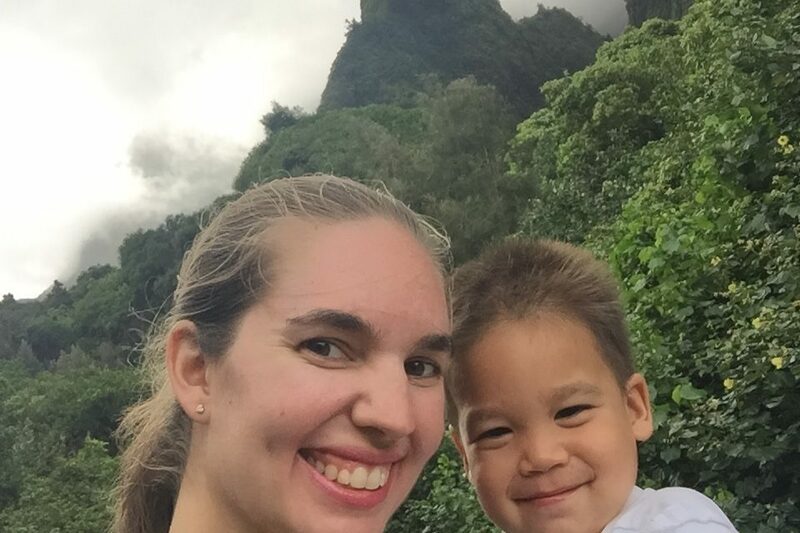 The Road to Hana is Beautiful: I did a lot of research about driving the Road to Hana with a toddler and the advice was completely mixed. I’m the expert on my toddler and I figured he’d be okay for the drive and he was. It wasn’t nearly as twisty turny as we had been led to believe. But, I’m also used to driving curvy roads in the Pacific Northwest. There are many available stopping points along the drive. I highly recommend stopping at the Garden of Eden because it’s a great place to get out of the car, walk around a bit and take some gorgeous photos. 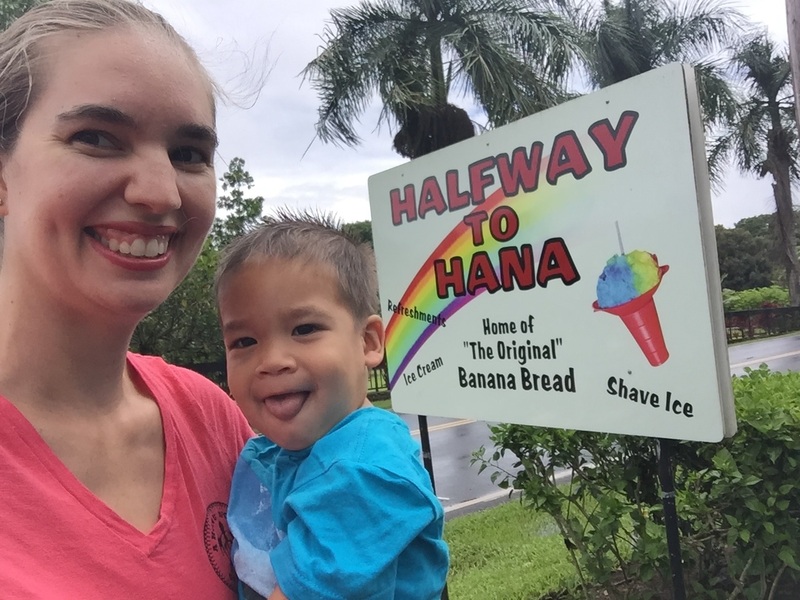 There’s also the Halfway to Hana sign that makes a great photo op and you can grab a hotdog or pick up some homemade banana bread to eat there or in the car. There are a lot of opportunities to stop or head back, so don’t think you have to drive all the way to Hana. The main thing is that Maui is totally doable with a toddler. Traveling solo always is more exhausting than with friends or family. My Mom joined us partway through our trip to Maui and it was a big help to have another set of eyes on Owen. On the nights where it was just Owen and me, I was glad to have wifi for the time between his bedtime and mine.